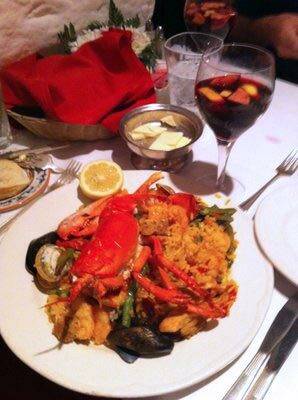 Wednesday evening, after the workshops, we are offering dinner at Tio Pepe, a Baltimore legend. Well known for serving some of the best Spanish food this side of Spain, we are pleased to share the following tasting menu. $60 includes all you can eat, wine, and gratuity, and of course, the pleasure of dining with fellow conference attendees.